Come out tonight & watch the Hawks face the Cavs. While your watching get a cut! 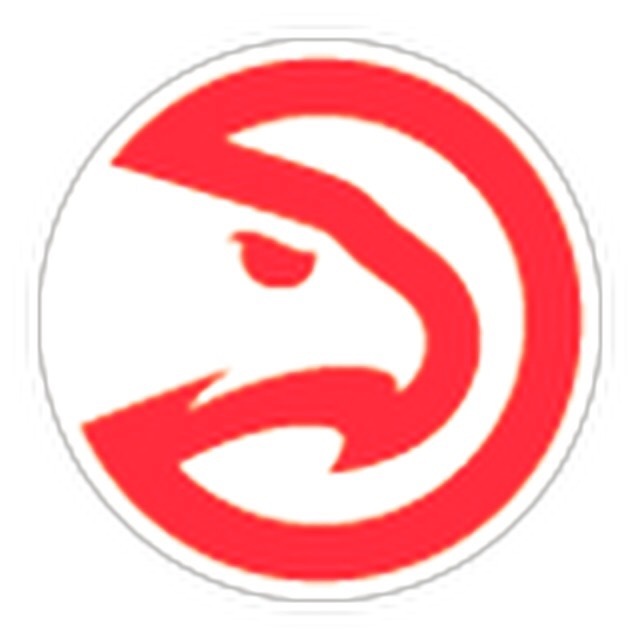 Posted in uncategorizedTagged atlanta hawks, Henry County barbershops, locust grove barbershops, mcdonough barbers, McDonough barbershopBookmark the permalink.